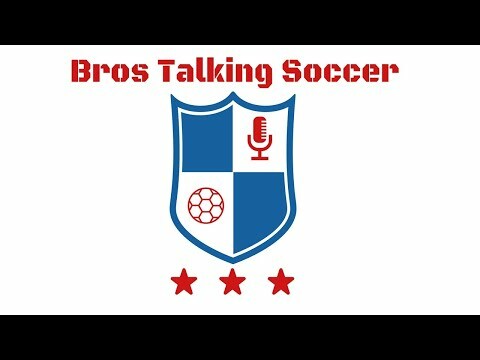 A sports podcast that might make you laugh. We hit a wide variety of topics from the best athletes to the bad beats. What Do We Have To Be Angry About Now?